My Orphans is a 501(c)(3) non-profit project developed in response to the dire need of assistance in tending to the basic necessities of the increasing number of orphaned children, specifically in war-torn and poverty-stricken nations. 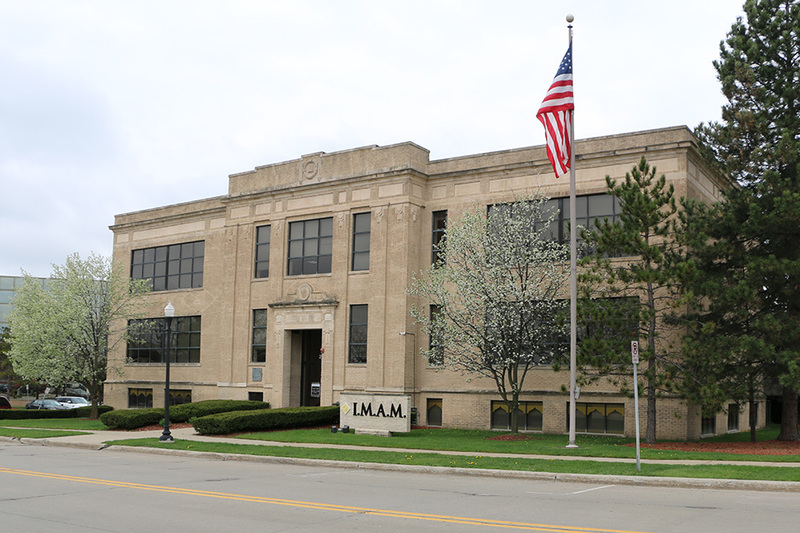 My Orphans’ operational headquarters (pictured) is located in Dearborn, Michigan, and coordinates with counter-parts across the United States and Canada to raise awareness of this critical need. As an organization operating on a volunteer-only base across the United States and Canada, My Orphans is able to contribute 100% of all proceeds to assisting orphans. All donations to My Orphans are 100% tax deductible. My Orphans is a DBA of Imam Mahdi Association of Marjaeya, Inc. (I.M.A.M. ), a U.S. non-profit organization with 501(c) 3 status and EIN # of 20-1159387. The My Orphans project is a humanitarian initiative aimed toward helping orphans in Afghanistan, India, Iraq, Lebanon, Pakistan and even the United States of America. This project is maintained entirely through volunteer efforts and 100% of all donations go to the orphans with absolutely no deduction for operative costs or fees, which are covered by I.M.A.M.’s operational expenses. According to the Shari’a Islamic definition, an orphan is a child who has lost his/her father will be considered an orphan until the age of puberty (buloogh). My Orphans extends the Islamic Sharia’ definition of an orphan to those boys or girls who have completed the age of 18. Also included are children who have lost either their father or their mother. In cases where the mother has died, the living father may apply for financial assistance if he is unable to provide for his children. Can I use my Khums for orphans? Yes, you can. However, due to Sayyid al-Sistani’s verdict, you must receive an official receipt for your khums in order for your obligation to be satisfied. If you wish to have your khums used for orphans, please process your donation through the following link and kindly write “For Orphans” in the remarks section to ensure that the funds will go to orphans and you receive your authorized khums receipt. Does My Orphans support extremely poor people (masakeen)? Unfortunately, My Orphans does not provide financial assistance to masakeen. Because our organizational objective and direction to the public is to serve orphans, our financial assistance may only be allocated towards orphan care. Some of the orphan organizations we support, also care for masakeen children. We specify to each orphan organization that My Orphans financial assistance may be allocated to orphans only. I.M.A.M. can accept and allocate money for masakeen and this can be done through the following link: Click here to make a donation toward for masakeen. How can I get involved with My Orphans? Can I sponsor a specific orphan? Unfortunately, no. The My Orphans project does not sponsor orphans directly. We work with NGOs that care for the orphans directly. What criteria do you use to accept overseas orphan NGOs for funding? My Orphans strives to serve all orphans regardless of their race, gender, ethnicity, or country of origin. For an NGO to satisfy our criteria, it must have an active registration in the country it operates in, as well as the proper oversight and endorsement by a religious authority. If you are an NGO and would like to work with My Orphans, please contact us at frontdesk@myorphans.us.